We’re thrilled to welcome Aaron Goldring on board as our new executive creative director. 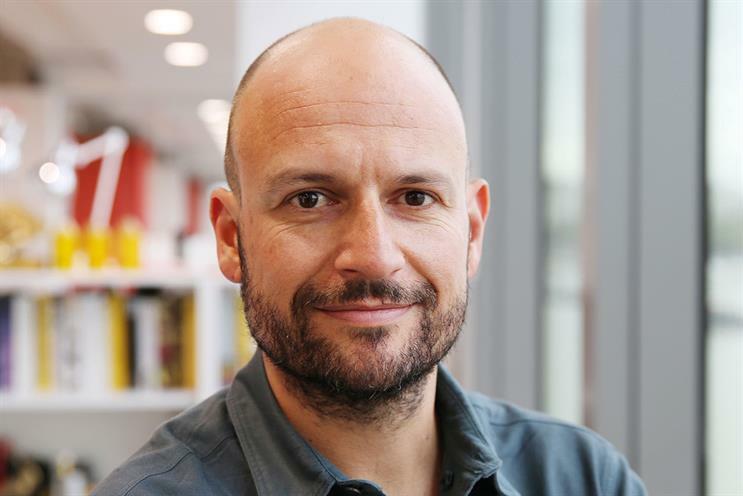 Aaron joins the agency from OgilvyOne London, where he was creative director and head of experience design and was previously digital creative director at DDB Group New Zealand. He will oversee a 27-strong creative department, working closely with creative directors Richard Worrow and Ross Newton, as well as founder and chairman Steve Aldridge. He will report to our chief executive Martin Nieri. During his three years at OgilvyOne, he worked across global and local accounts including British Airways, EY, Unilever, Nestlé, IBM and Philips. He also led the agency’s team of 17 user experience and design specialists. His began his career in his native New Zealand at Publicis and AIM Proximity before joining DDB in 2010 as creative director at Rapp Tribal.